Europe is filled with breathtaking vistas, rich cultures, beautiful cities and the promise of memorable moments. From the varying climates to the inviting flora and fauna, this continent provides everything that an explorer or traveler may desire. Its cities are well known for their rich history and promising futures. Many of them combine architecture that is centuries old with the most modern and futuristic facilities. The result is a unique metropolis that is guaranteed to leave you in awe every time that you visit. Read on to discover some of the most unique cities on this continent. Located deep in the heart of Croatia, this is one of the most interesting and memorable cities that you can visit. Split is a city that blends ancient elements with modernity. Always buzzing with life, this city allows you to experience Dalmatian life first hand. There are amazing attractions here such as Diocletian’s Palace. Still standing after hundreds of years, it is an exceptional example of Roman architectural ingenuity. You can also visit the Marjan Forest Park and become one with nature. Furthermore, a visit to the ruins of Salona via split taxi reveals ancient romance, war and conquest buried deep within its walls. Overall, Split gives you a view of the past and a taste of today at the same time. 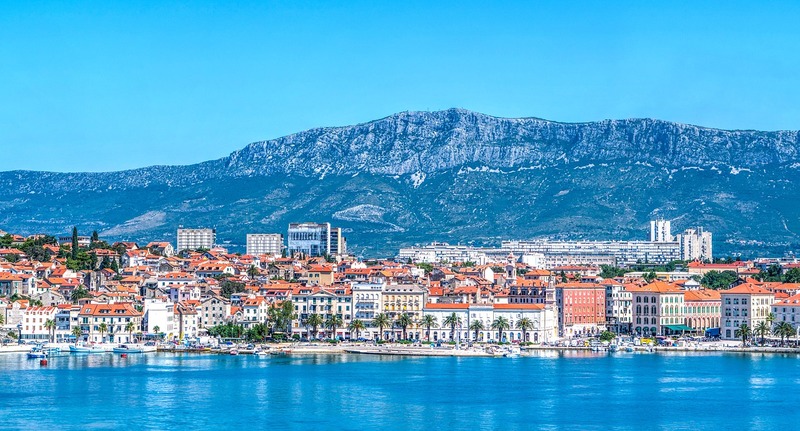 Split is one of the most beautiful cities in Croatia and it is a hugely popular tourist destination with many visitors going there just to experience the beauty this city offers to you. Many of them even decide to invest in Croatia property just so that they can come more often during different parts of the year to experience in even more. spire and painting on the structure. Providing tasty cuisine all around, Venice is definitely one of the most unique cities today. Freedom, culture, peace and adventure all mix and thrive together in this Dutch city. Melding mementos that are centuries old with the hip, technological times of today, Amsterdam is a city with a very unique culture. The traditional buildings that line its streets and attractions such as the classic windmills are bound to amaze you. 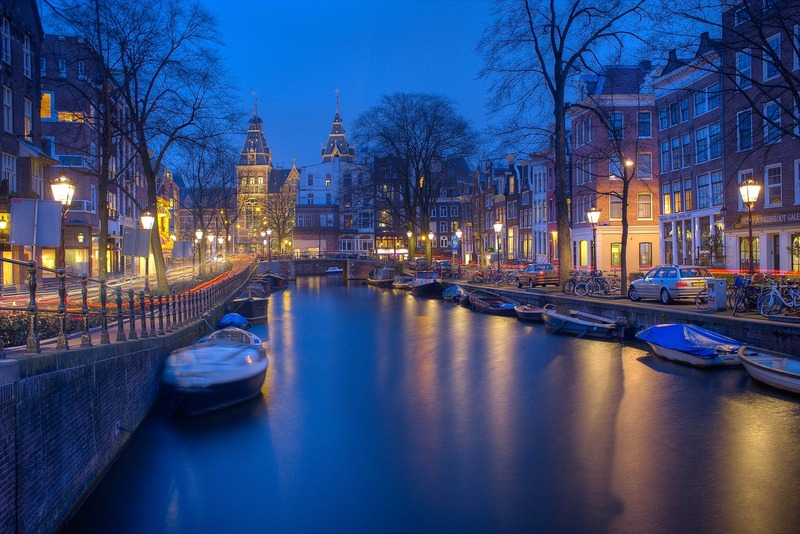 Moreover, you can take a peek at its very interesting museums ride through its charming canals. A tour of the city is not complete without a visit to the home of Anne Frank. Overall, Amsterdam is pleasantly different in every way possible. world renown brand Guinness was born here and continues to be brewed with pride. 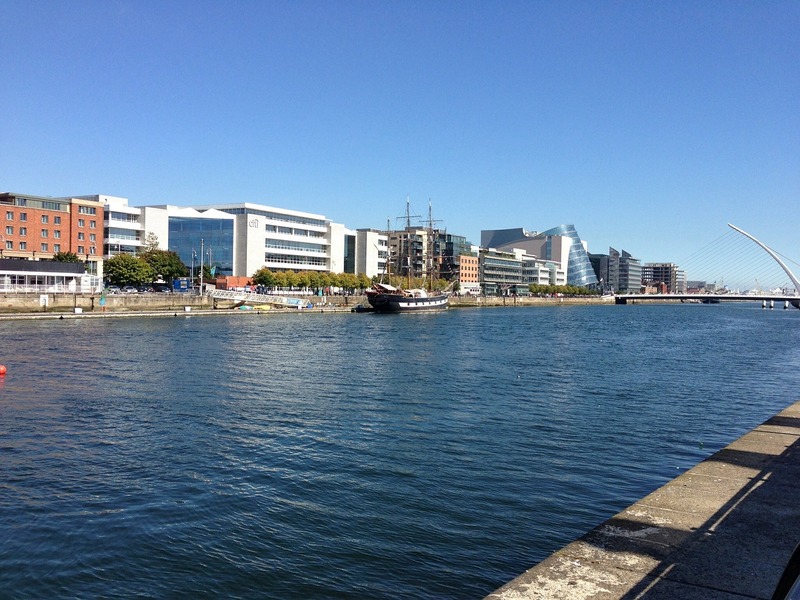 Dublin gives you a tantalizing taste of traditional living amalgamated with today’s fast paced lifestyle. There are some delicious cuisines you have to try as well as stunning monuments. The city of Dublin serves a glassful of great shopping, pomp and cultural diversity. It is said that the world is a giant book and those who don’t travel get to read only one page. These unique cities in Europe provide excellent traveling opportunities to you. Not only do they reveal much about their history, they contain the present and point out the future in the most elegant way possible.